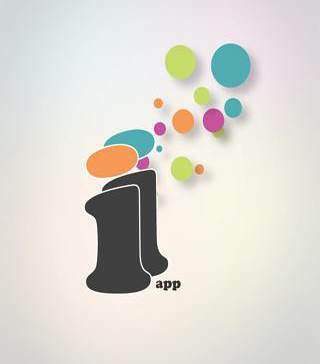 Pocket App is proud to announce the release of yet another amazing app for one of our clients – Inspiring Interns. Inspiring Interns is a London-based recruitment agency which specialises in placing graduates in internships, covering many different sectors, from marketing and advertising internships, to finance and IT placements. Inspiring Interns search for talented, intelligent, and motivated young interns who want to learn, grow and importantly make a positive contribution through their skill sets and attitude. Many teams, whether it is finance, administration, sales, marketing, HR, design or otherwise have benefited from having an intern as an additional team member, carefully selected and recruited by Inspiring Interns. The Inspiring Interns app will help graduates kick-start their careers by allowing the option to send Inspiring Interns their own video CV’s, straight from their mobiles. Armed with these CV’s, Inspiring Interns can send the newly created profiles to relevant employers who offer great opportunities to gain more experience, learn new skills, and secure a job. Inspiring Interns deliver a rapid, responsive and highly effective customer focused service and have been an invaluable catalyst in the success of many graduates to date. It has been a sheer pleasure working alongside them during this project and providing them with yet another tool to help graduates take the first step in their careers. Pocket App is always on the look out for new clients who are in need of innovative mobile solutions, completed to the highest of standard. If you’re looking for a way to enhance your business and reach new customers through mobile, please contact us at contact@pocketapp.co.uk.